Kia Orana! You’ve just arrived in paradise! 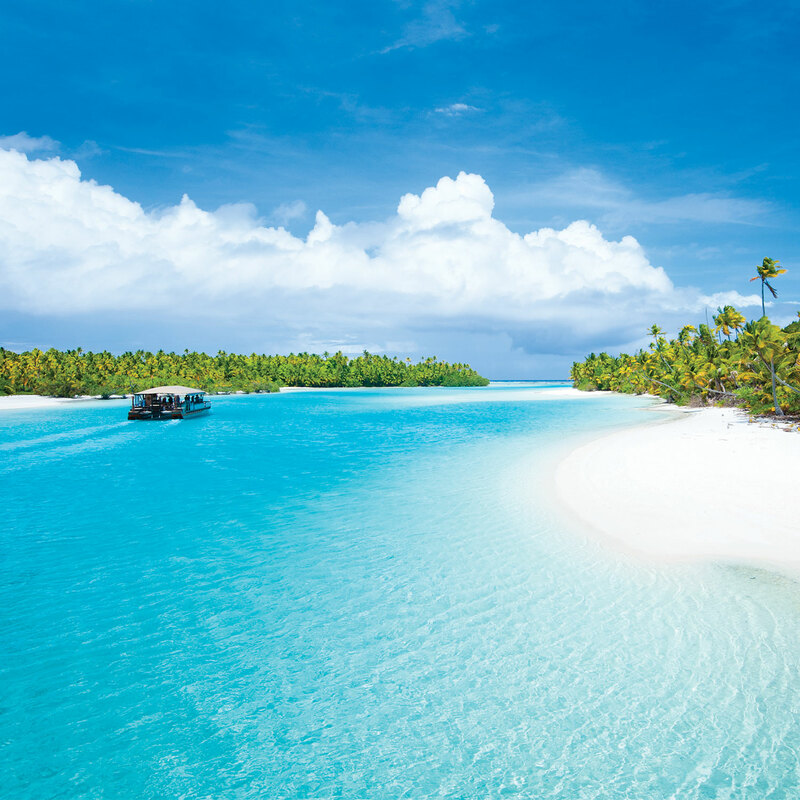 The beautiful Cook Islands beckon travellers seeking a relaxed escape. Our wide-range of flexible holiday package deals are great for individual holidaymakers, families with children, wedding parties, honeymooners, and couples celebrating their anniversary. 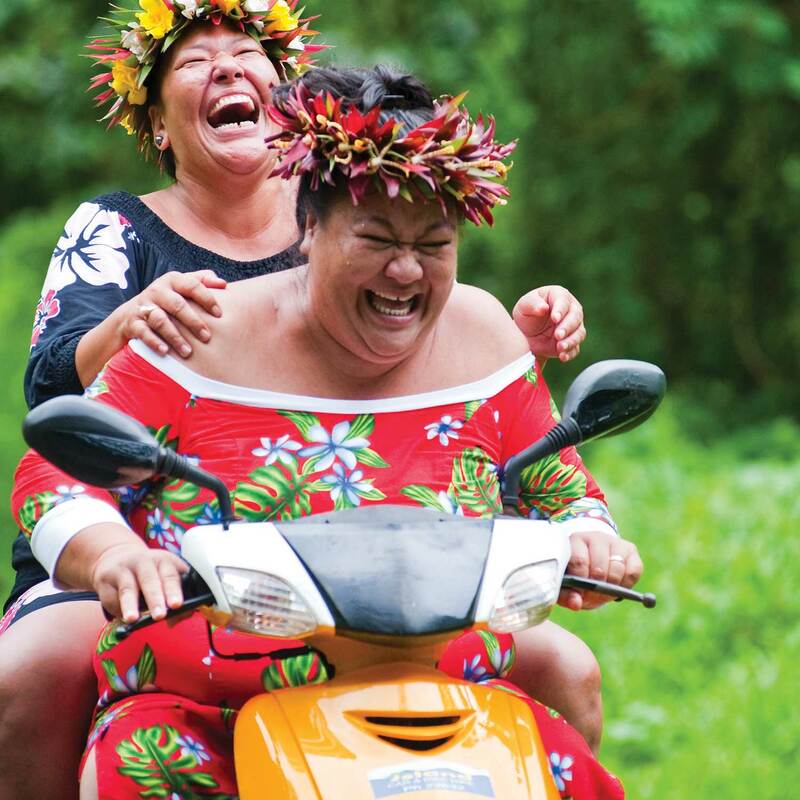 Experience a Cook Islands holiday escape like no other, whether it is a family holiday, romantic escape or a Cook Islands wedding, our helpful, friendly and knowledgeable staff can help you plan and book the best flights and Cook Islands accommodation. 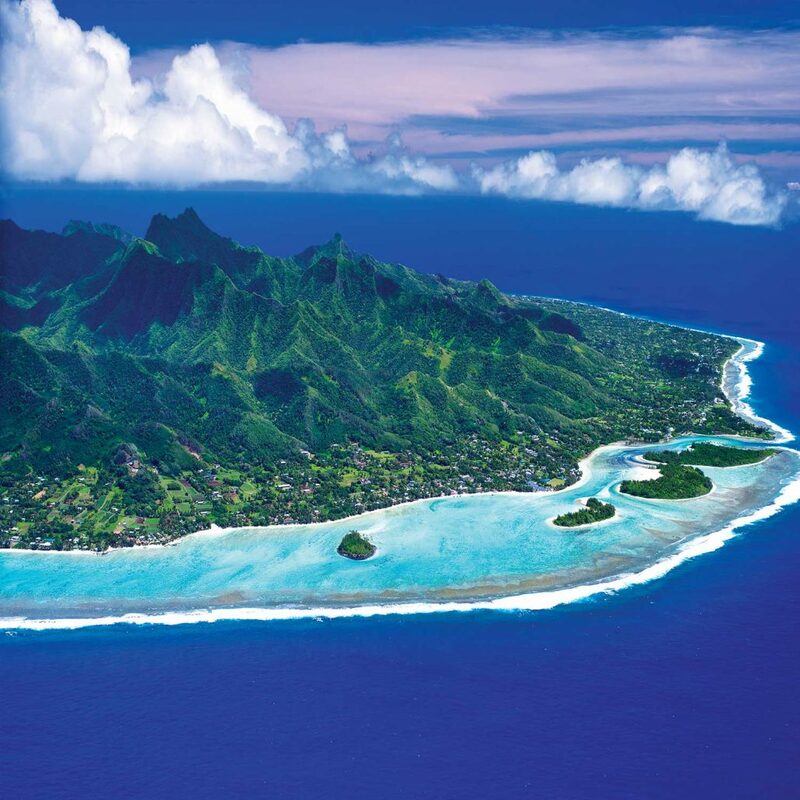 Check out our Cook Islands packages and deals. We’ll help you escape to a little paradise!